An experience as lofty as its mountain setting! Indescribable unexpected whirlwind of spiritual awakening! The (Shabbaton) weekend was Heaven! I look forward to next year with great joy…the connections I made to many fellow travelers this past weekend are connections that will transcend time and space! 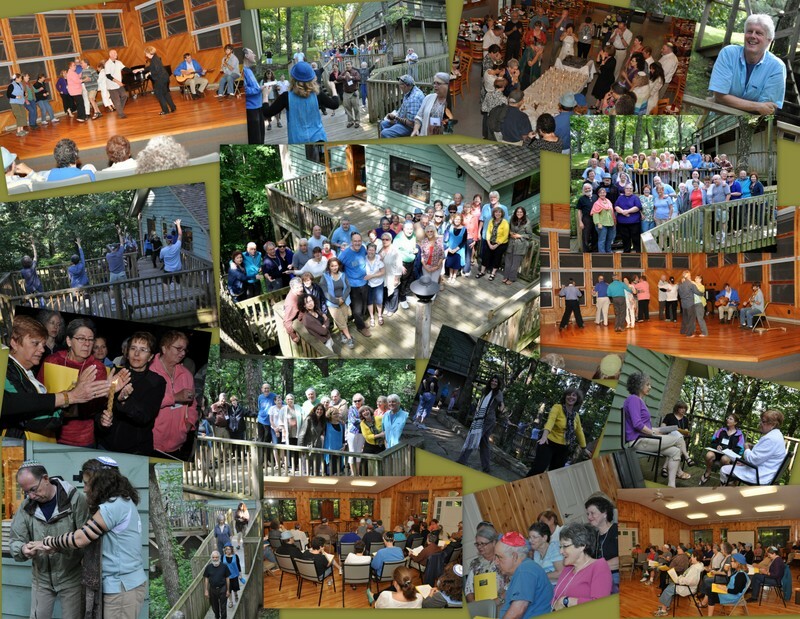 Hebrew speaking, praying in sign language and clogging to mountain music…on the same weekend. Wildacres provided a beautiful setting for the Shabbaton where individuals with varied levels of observance, knowledge and background could come together to study ancient text and find meaning and relevance in today’s world. Discussion of the texts promoted the Sicha (conversation) and sharing of ideas. The focus on mindfulness, connecting with nature and building relationships made the experience very memorable. Thank you for all of the hard work that went into making this time together so rich and joyful. I am delighted to have been able to attend.